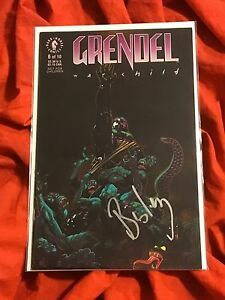 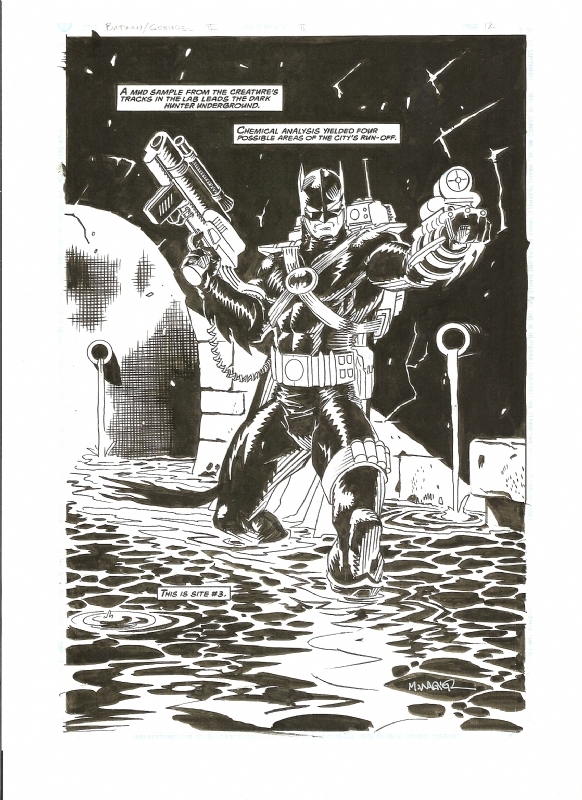 Matt Wagner Grendel Devil's Legacy #5 - Original Comic Art - W.B. 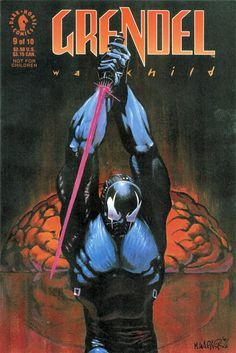 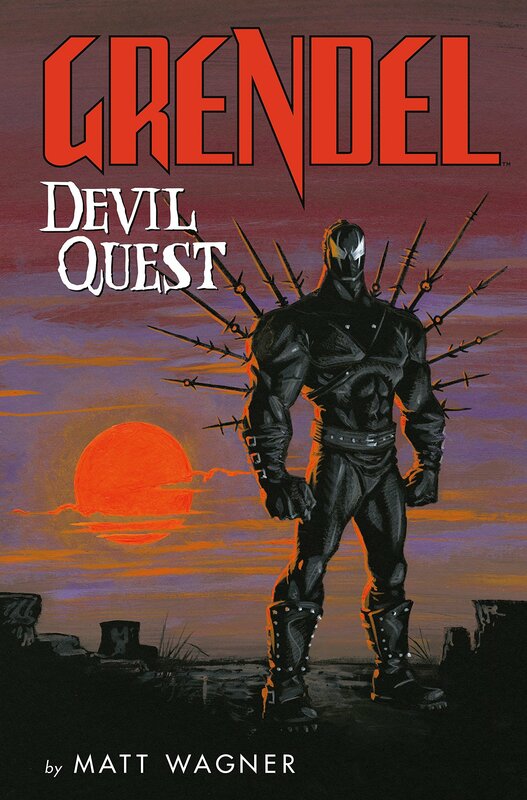 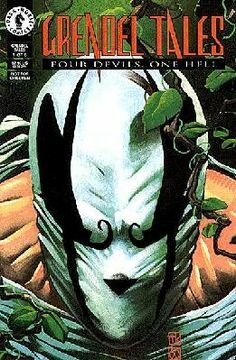 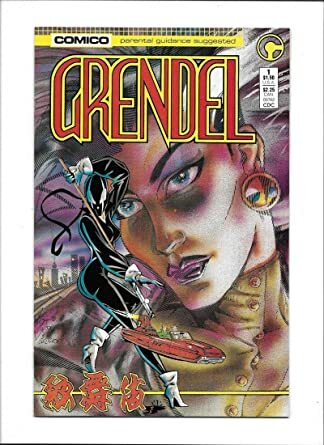 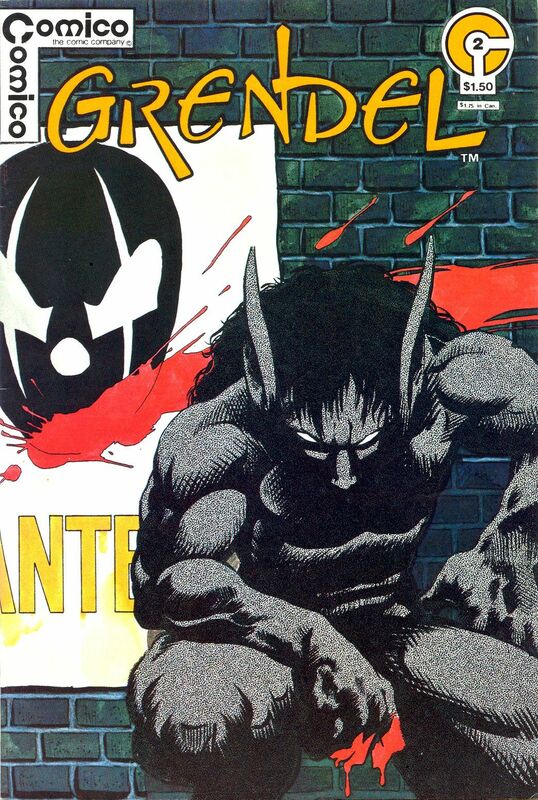 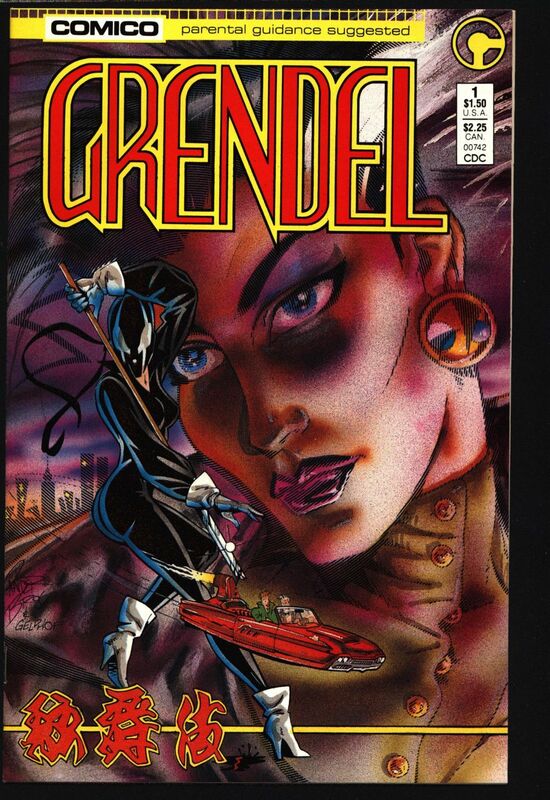 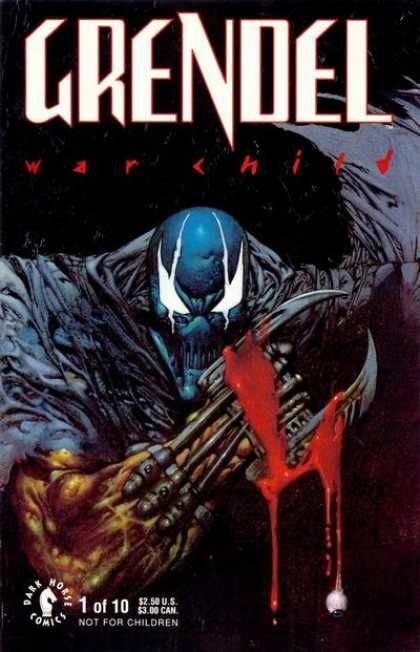 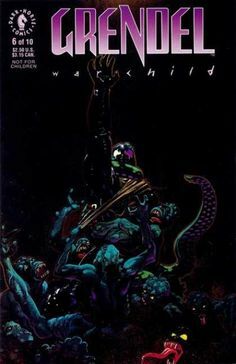 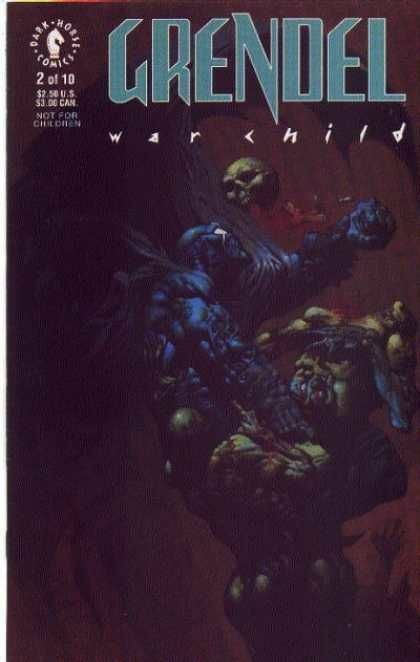 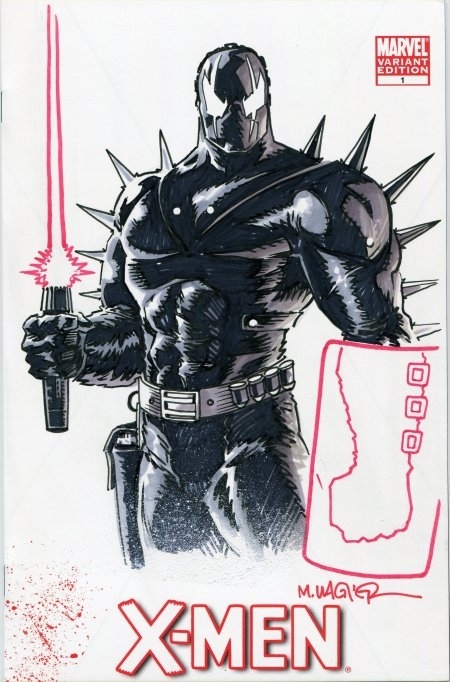 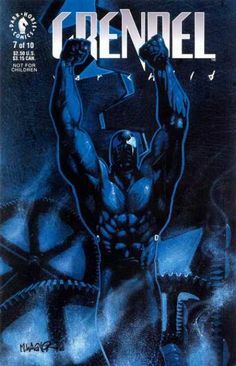 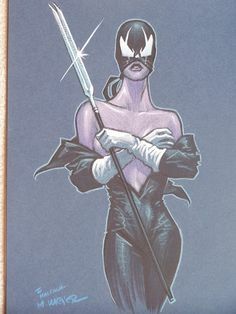 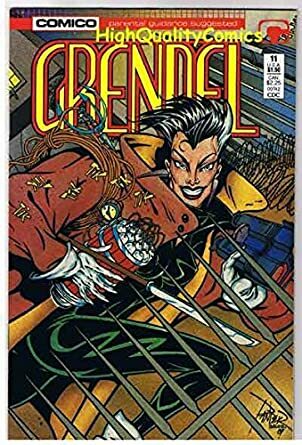 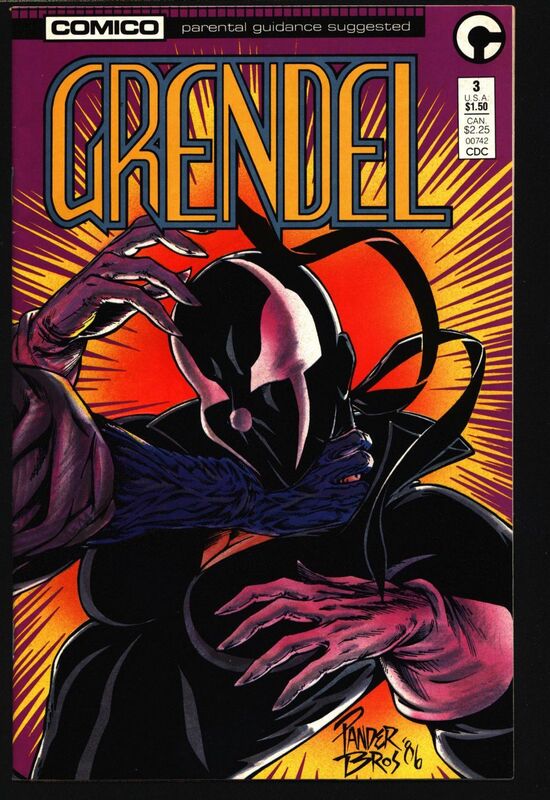 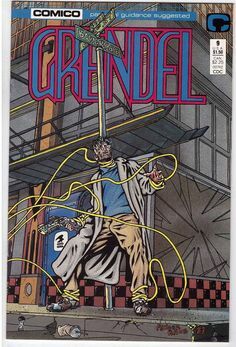 Grendel - Devil's Whisper, by James Robinson and D'Israeli, 1990. 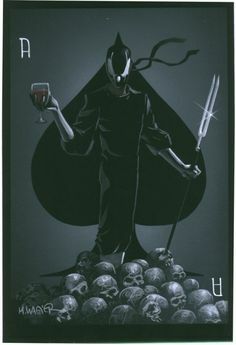 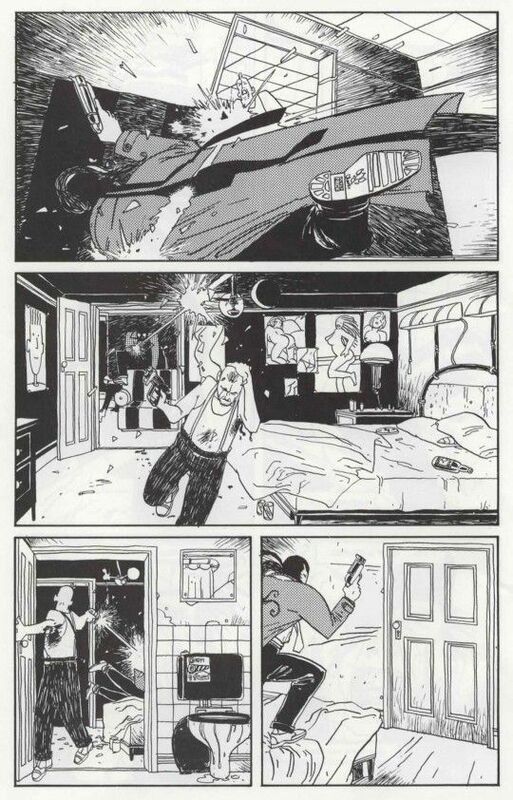 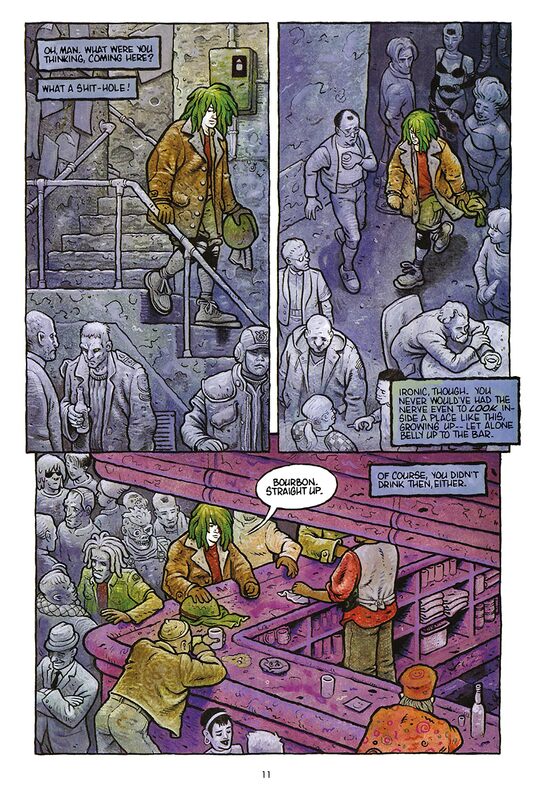 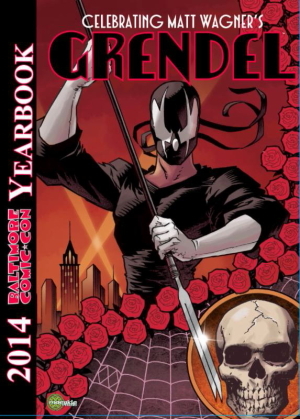 (A1 #4, Atomeka Press) Grendel created by Matt Wagner. 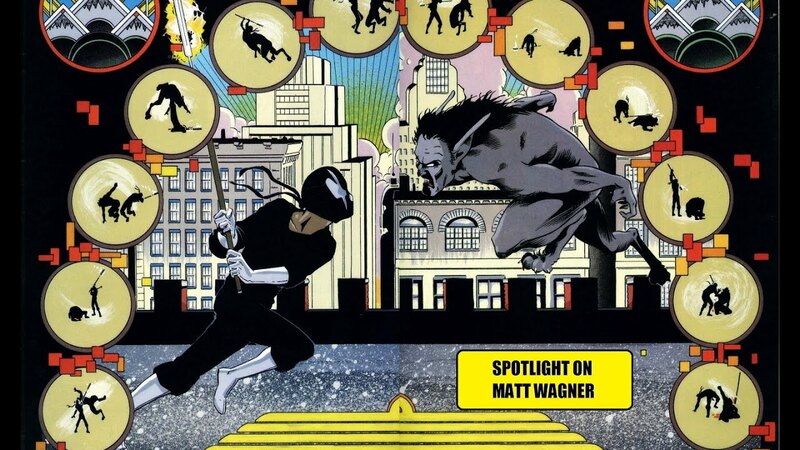 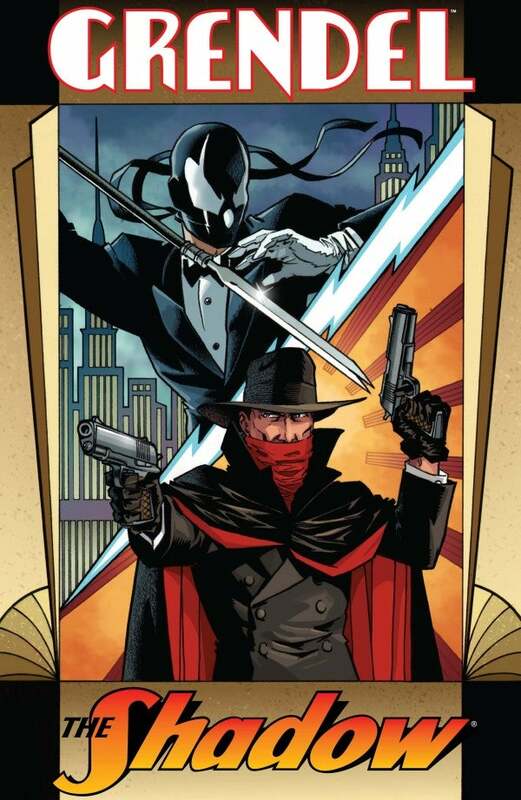 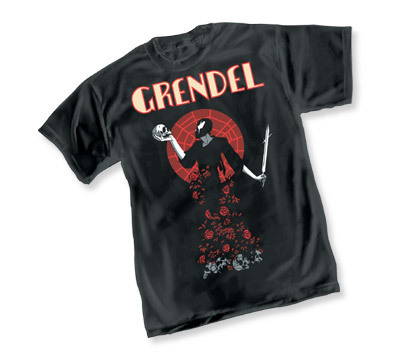 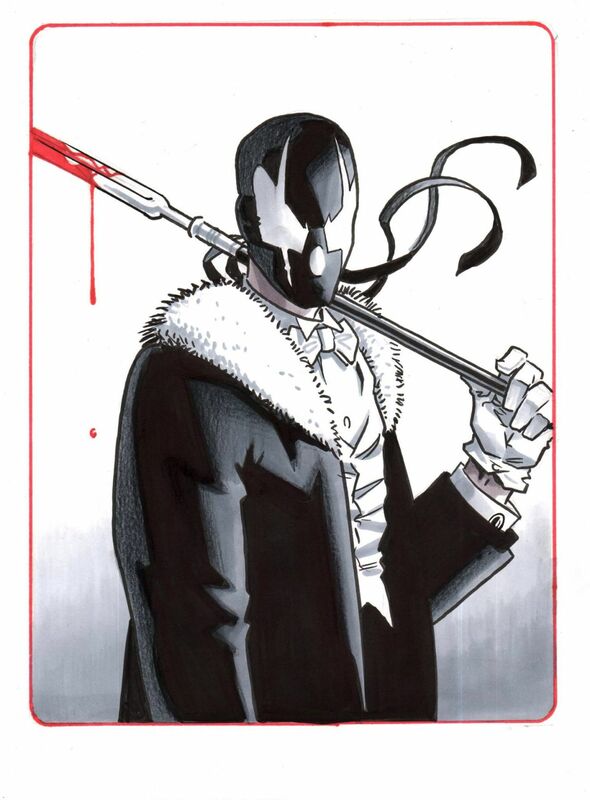 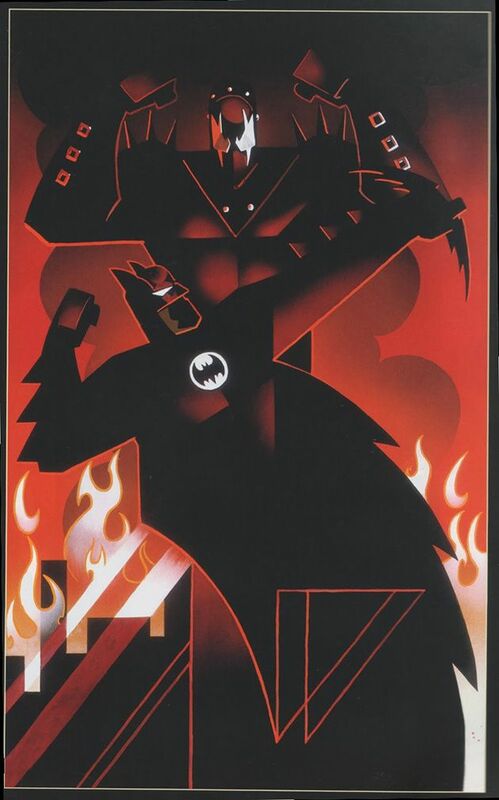 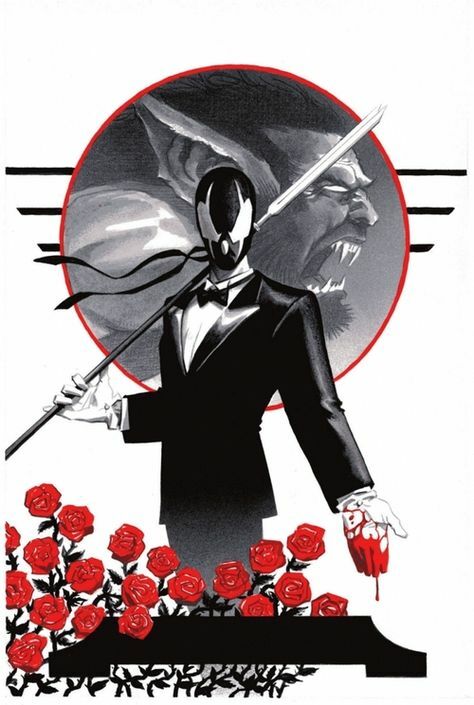 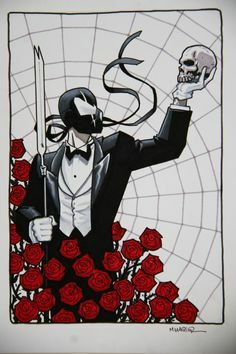 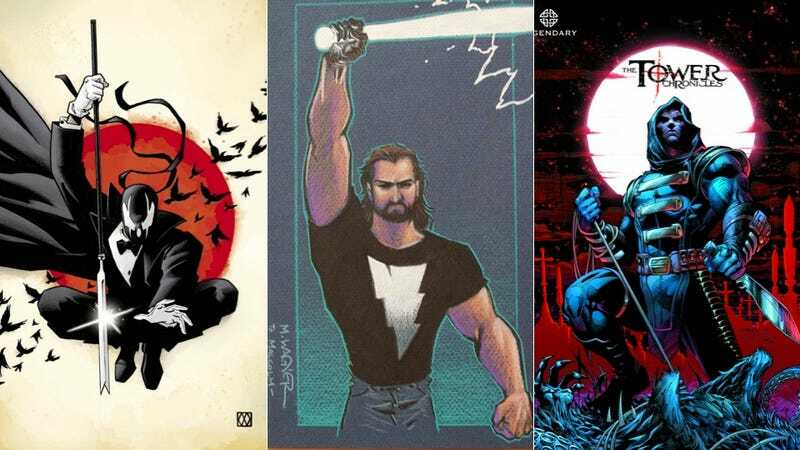 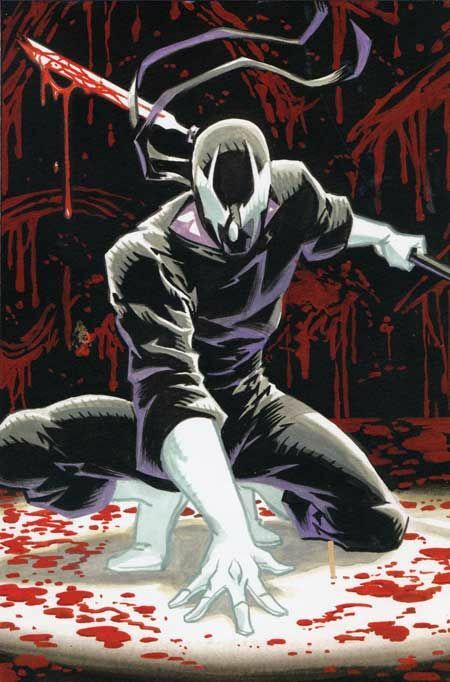 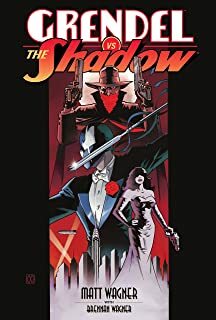 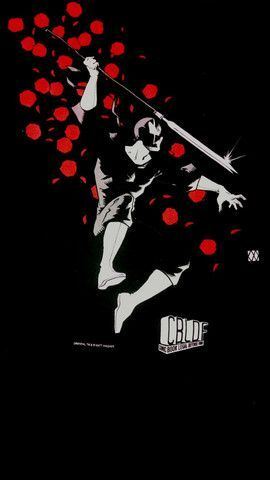 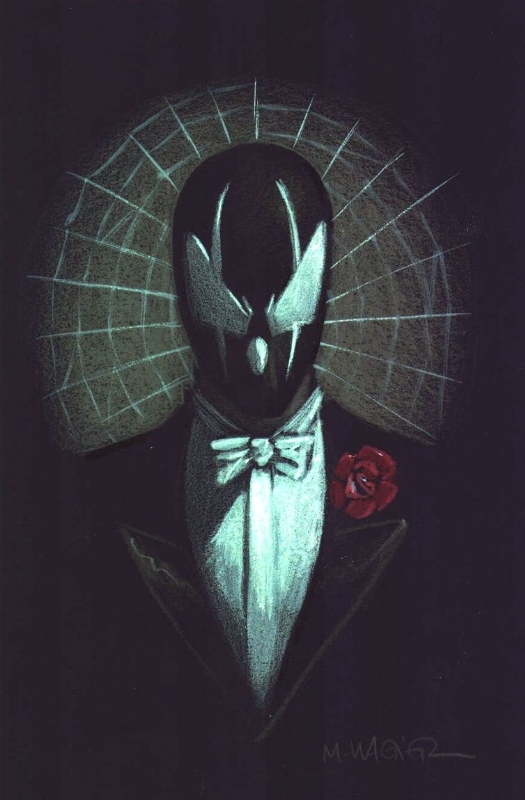 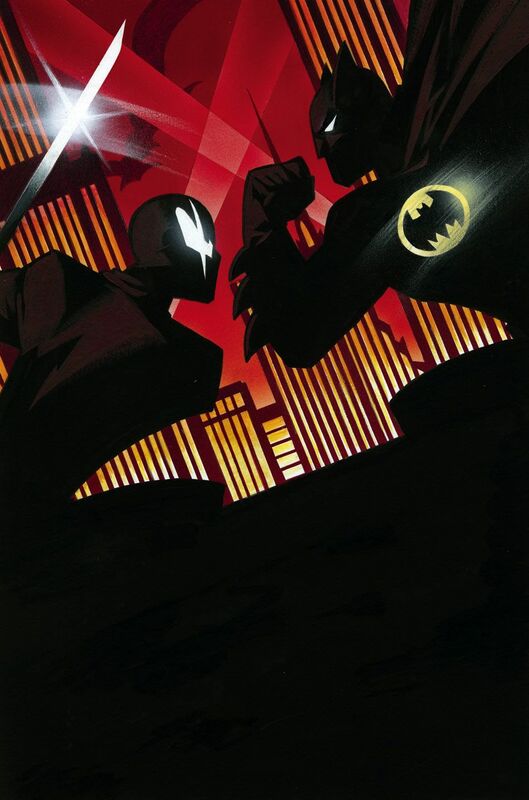 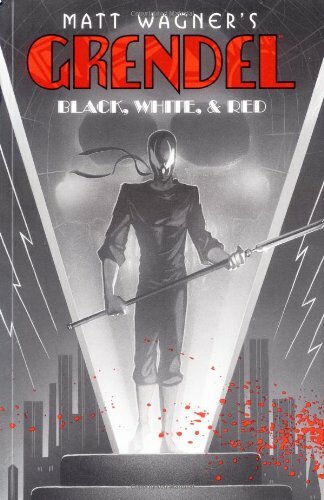 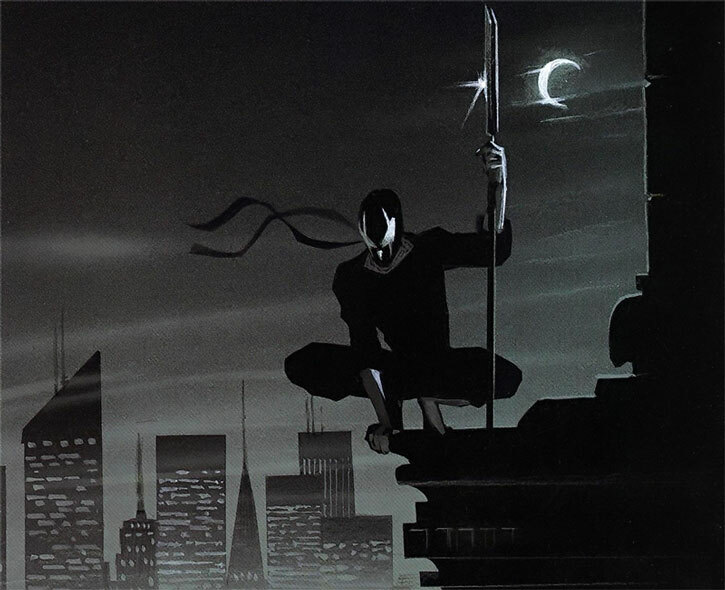 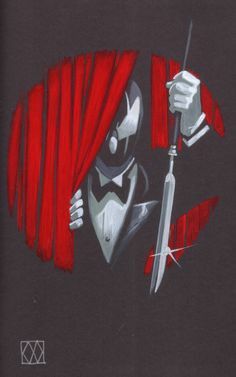 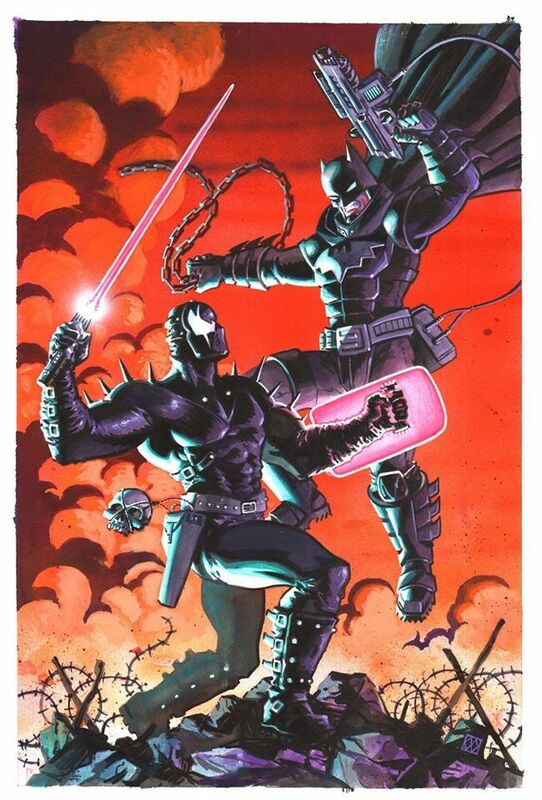 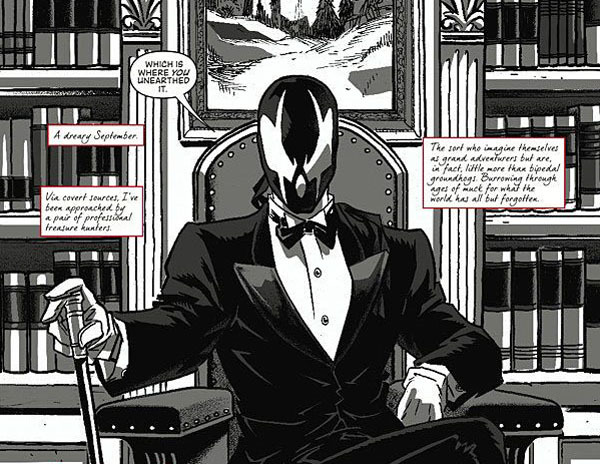 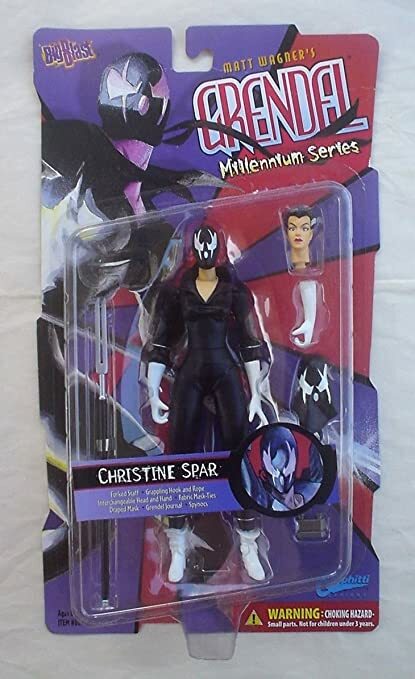 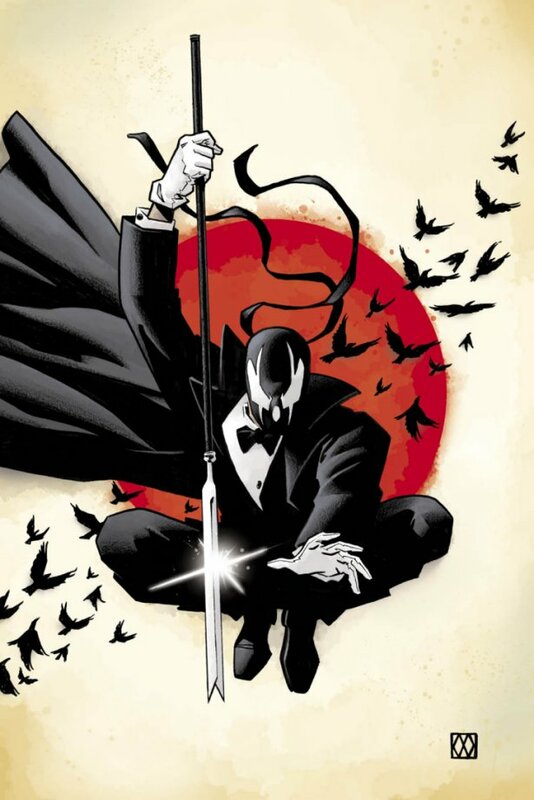 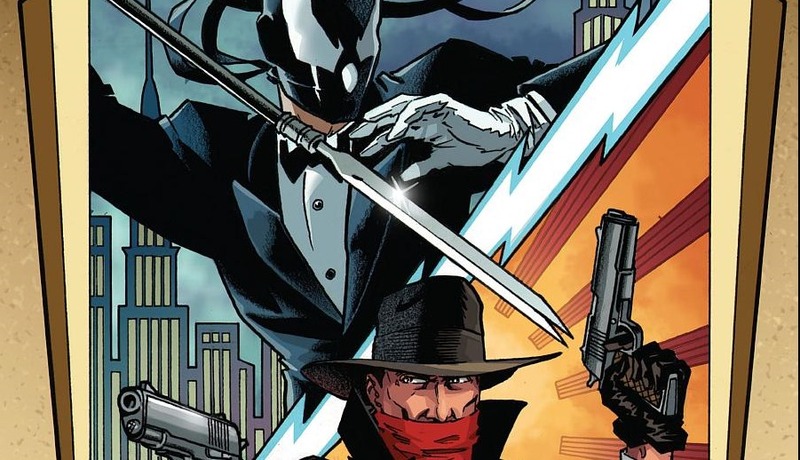 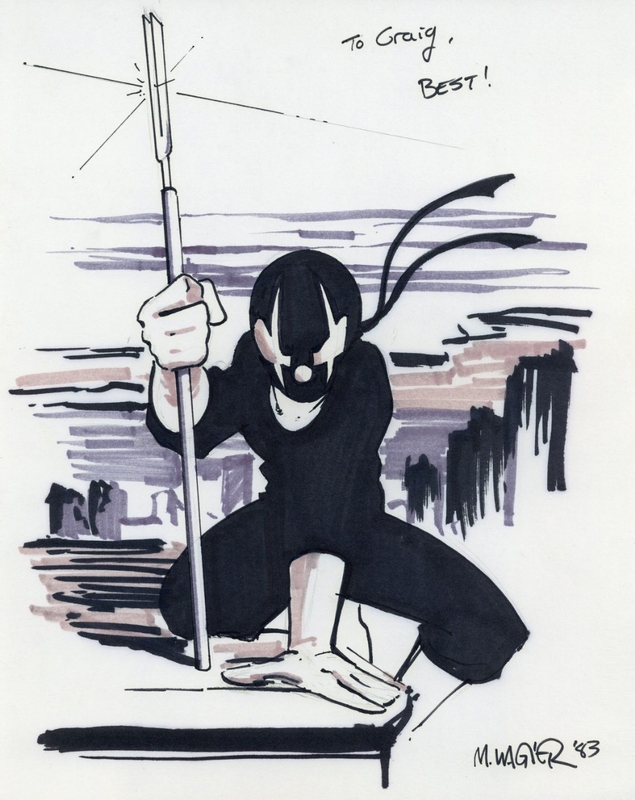 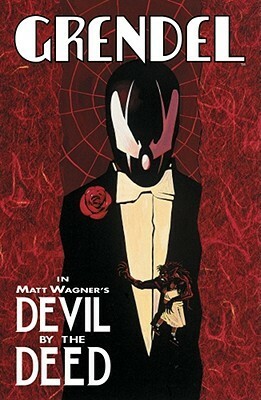 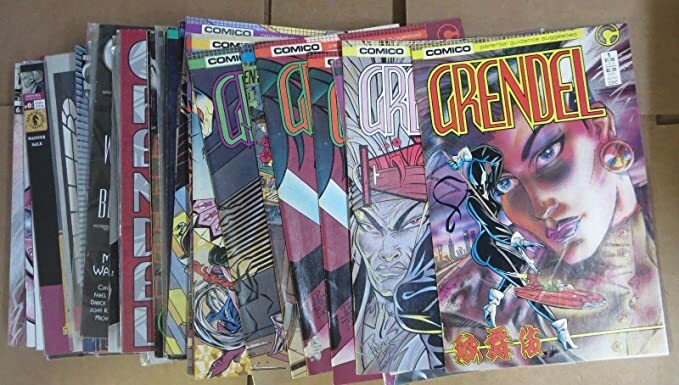 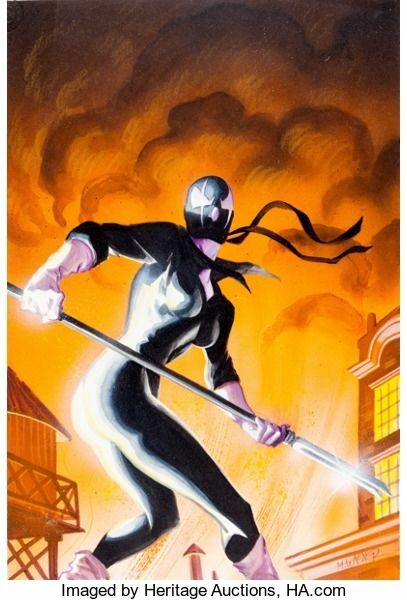 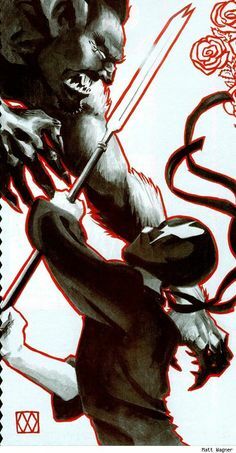 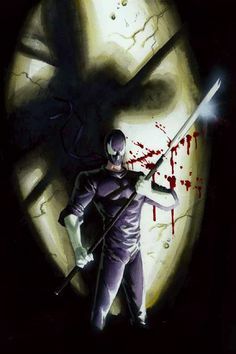 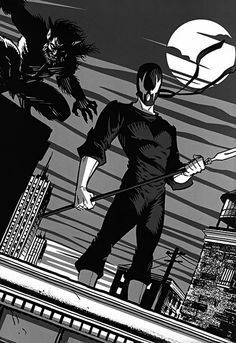 New York Comic-Con Kicks Off with News of an All-New Matt Wagner Series, The Shadow vs. Grendel! 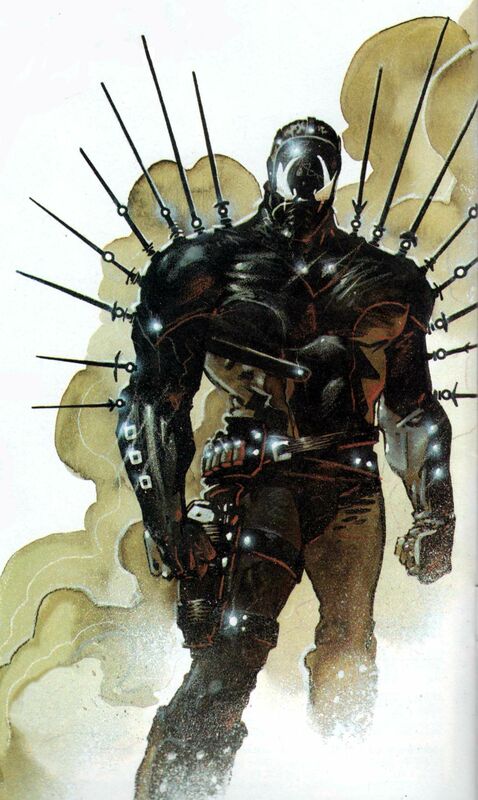 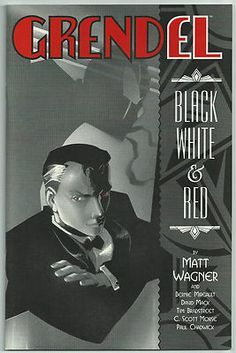 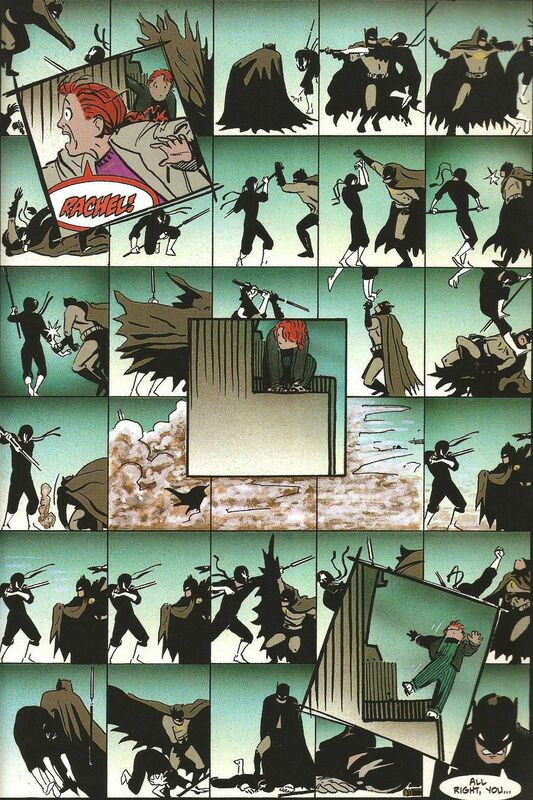 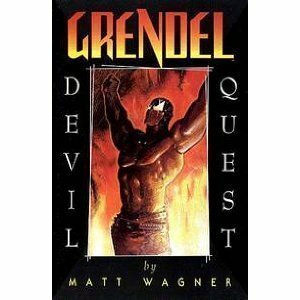 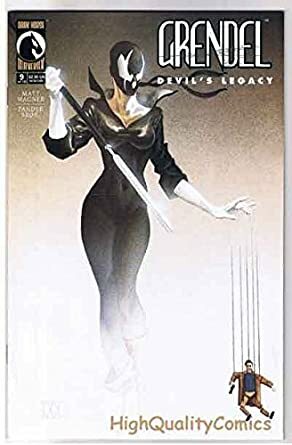 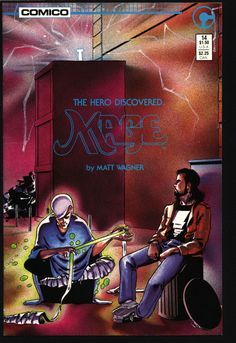 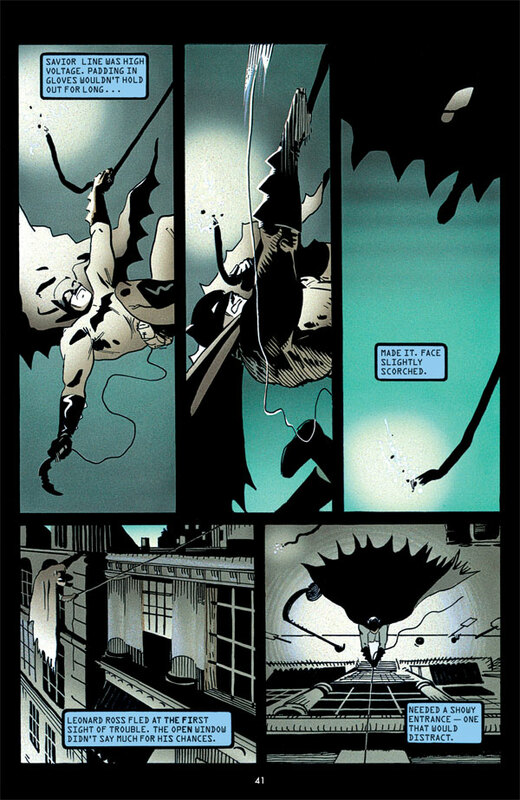 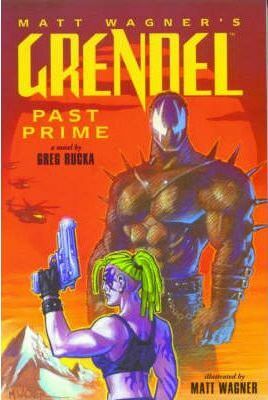 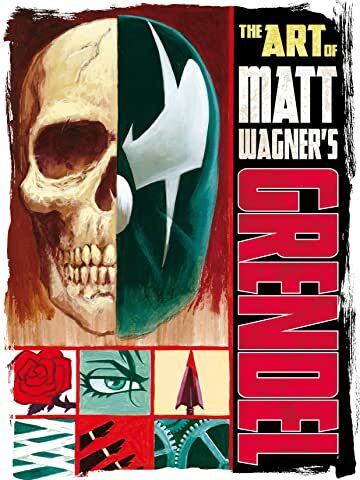 Rereading Grendel Archives by Matt Wagner and Reggie Byers. 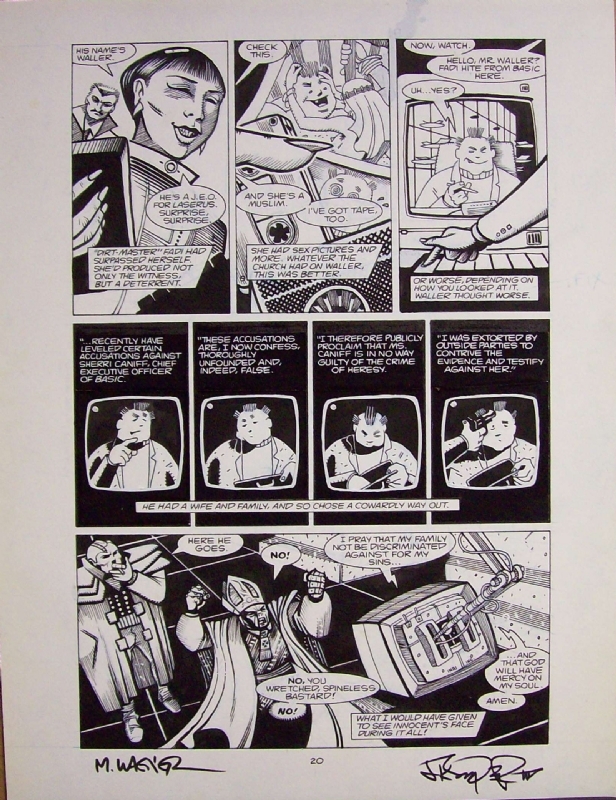 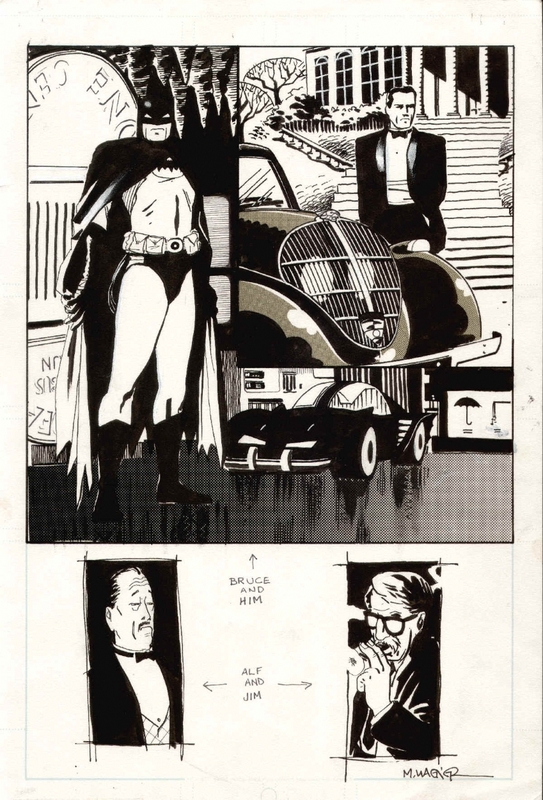 What is it that makes the earliest work of comic artists all look the same? 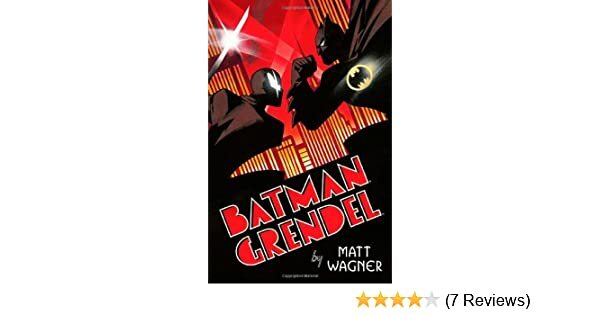 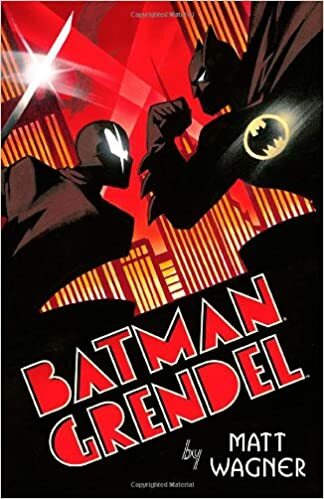 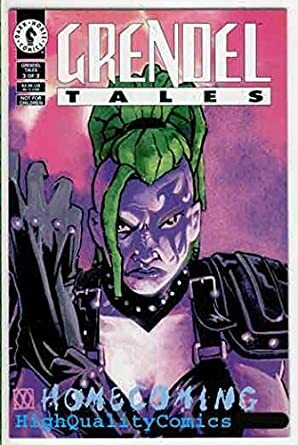 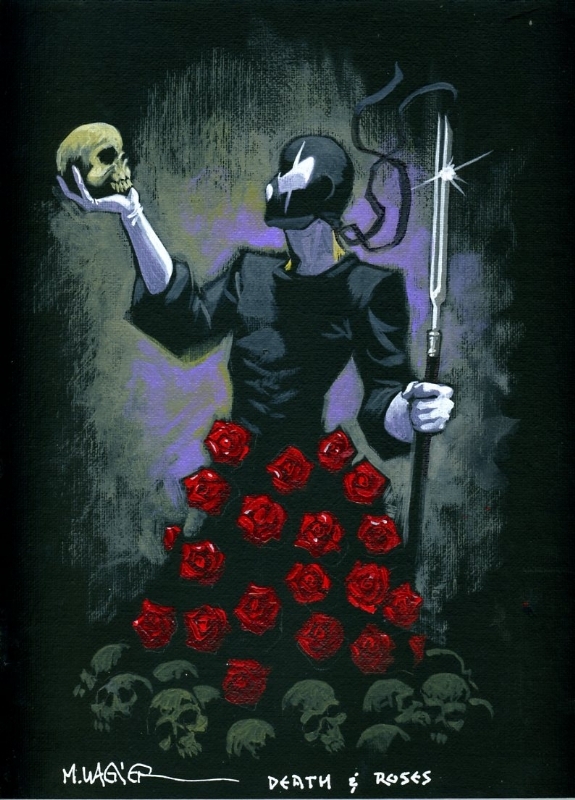 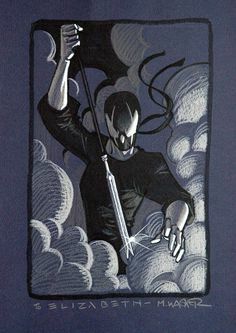 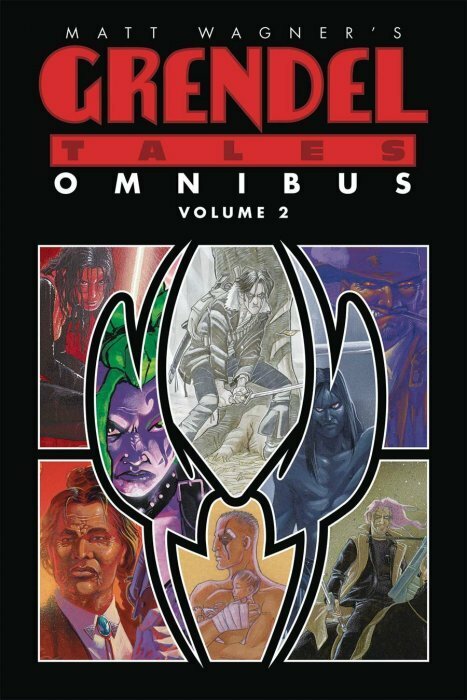 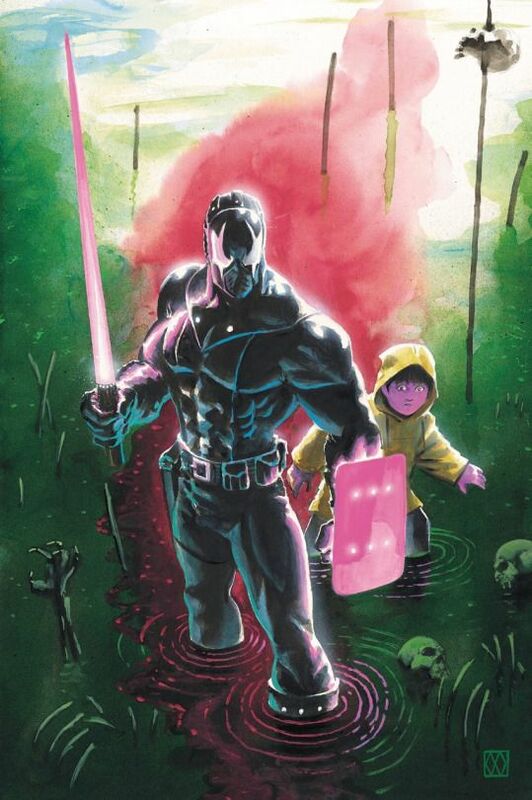 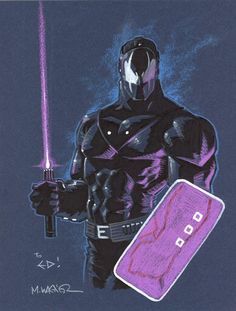 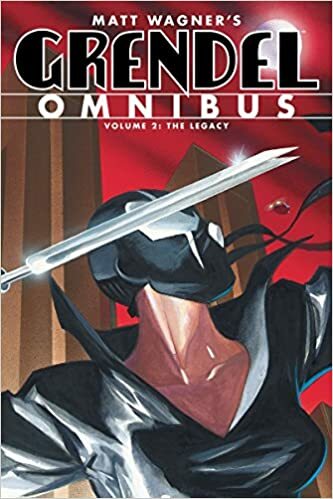 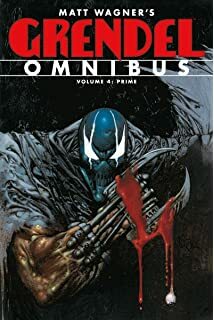 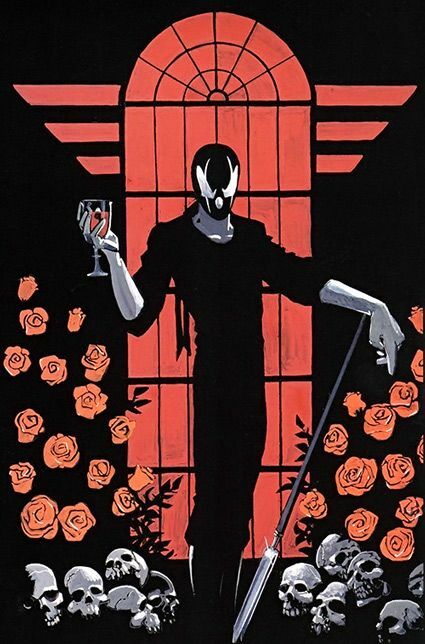 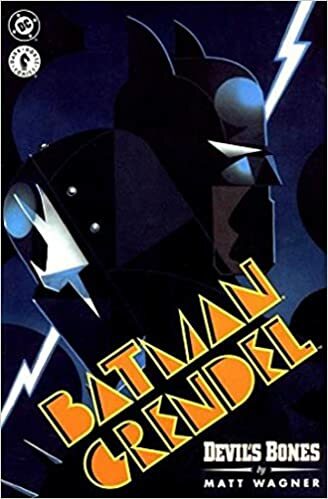 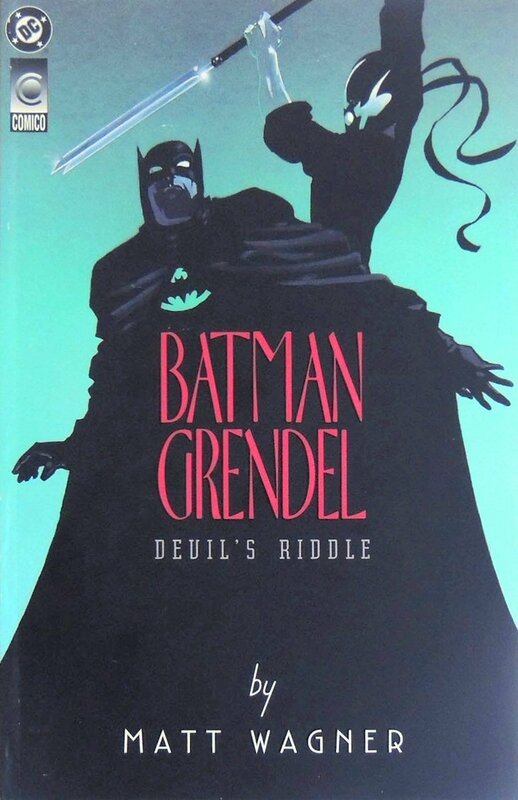 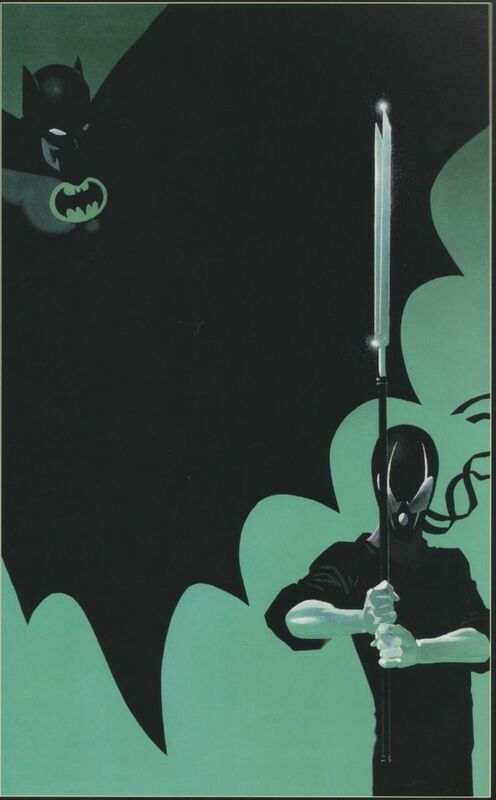 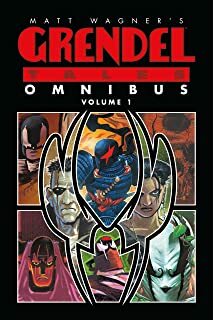 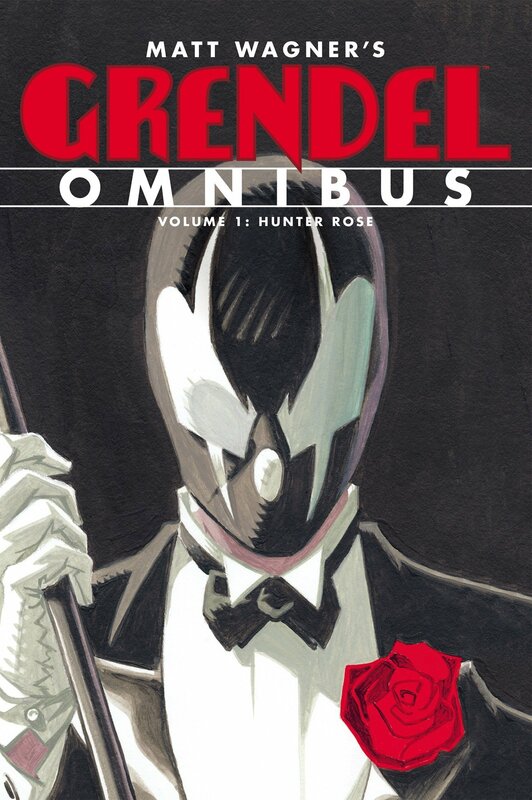 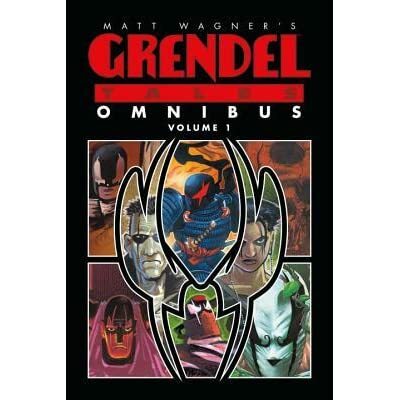 2; Matt Wagner's Grendel Tales Omnibus Vol.